The caveat has been that if the later applicant can demonstrate the existence of an “exceptional situation”, i.e. where all prior attempts to achieve a particular degree of purity by conventional purification processes have failed, then it might be possible to achieve grant of a patent for the known material at higher purity. The need to show an “exceptional situation” places a heavy burden on an applicant seeking a patent to a known material at higher purity. 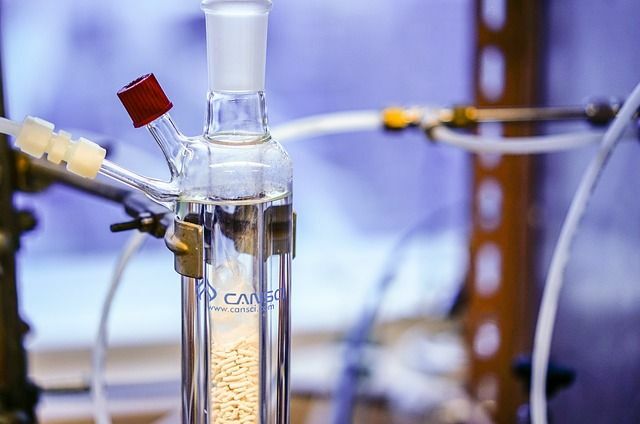 Furthermore, it is not a requirement that conventional purification methods must provide the higher purity in commercially relevant quantities. As was the case in T728/98, if the desired purity of compound could be prepared albeit in low amounts, e.g. by using an analytical technique such as HPLC, then that was sufficient to destroy the novelty of a later application claiming the material at higher purity. Essentially, what the board in T1085/13 have done is shift the issue of whether the known compound could be purified to the new level of purity from a question of novelty to a question of inventive step. This opens up the possibility of achieving novelty on the basis of purity and inventive step based upon an advantage associated with the new higher purity. It seems unlikely under this approach that the possibility of obtaining the compound at the desired purity using purely analytical techniques (as was the case in T728/98), would be enough to preclude later patent protection to the material at the higher purity where some valuable use of that material was also disclosed. It may still be the case that a higher grade of material is obvious over what has come before (particularly when no new techniques are required to achieve the required purity), but the consistency with the EPO’s approach to priority and added subject matter is welcome. A claim defining a compound as having a certain purity lacks novelty over a prior-art disclosure describing the same compound only if the prior art discloses the claimed purity at least implicitly, for example by way of a method for preparing said compound, the method inevitably resulting in the purity as claimed. Such a claim, however, does not lack novelty if the disclosure of the prior art needs to be supplemented, for example by suitable (further) purification methods allowing the skilled person to arrive at the claimed purity. The question of whether such (further) purification methods for the prior-art compound are within the common general knowledge of those skilled in the art and, if applied, would result in the claimed purity, is not relevant to novelty, but is rather a matter to be considered in the assessment of inventive step (reasons, 3.7, 3.8).